Another one from Mr Lover - AniJamz the Akwa Ibom sensation as he comes through with a Bang! 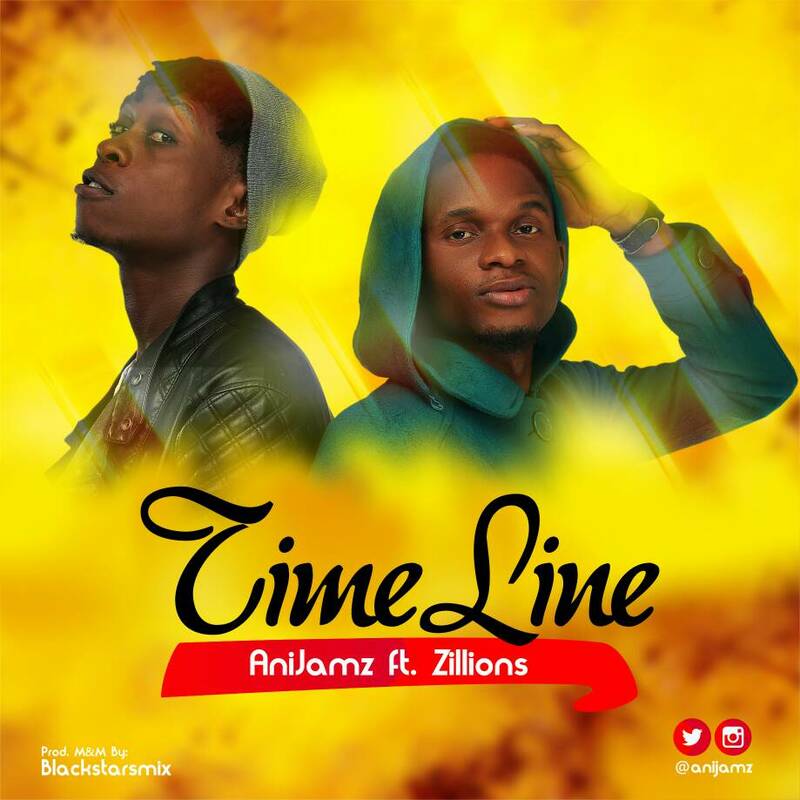 He titles this one TimeLine and he teams up with ibibio Rap god to make it a Hit. Enjoy the classic produced by Blackstar and hit AniJamz up on your favorite social media; Twitter and Instagram.